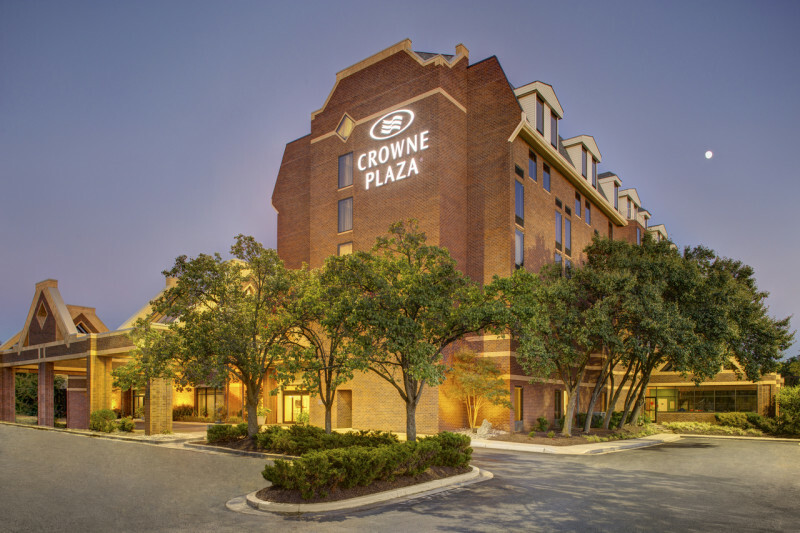 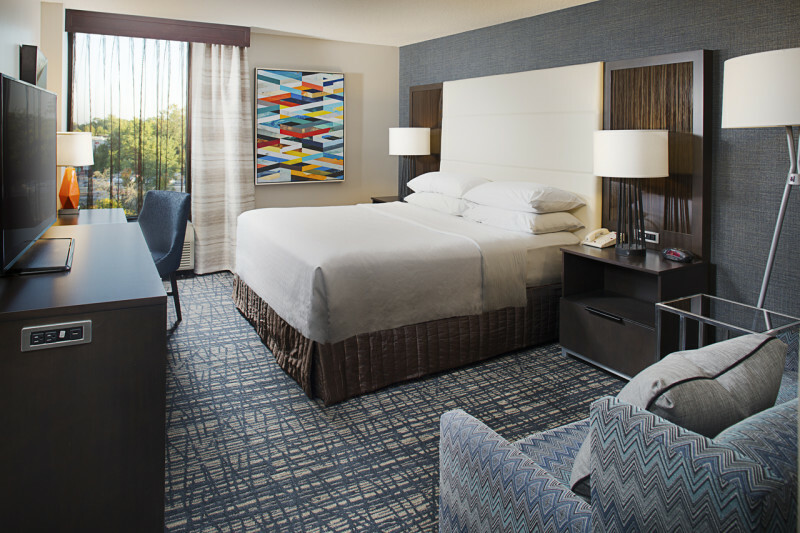 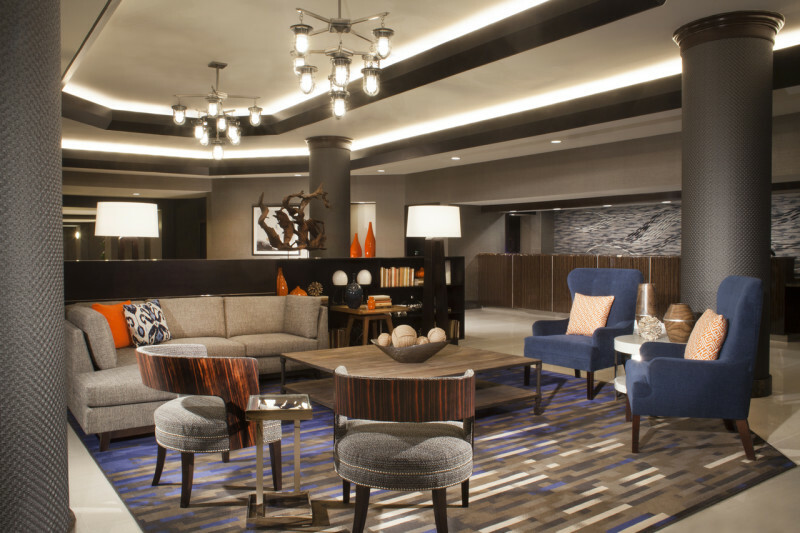 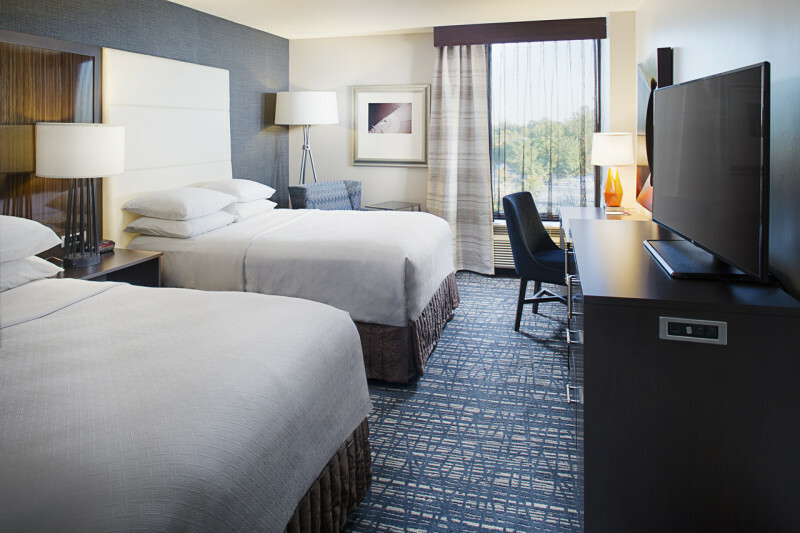 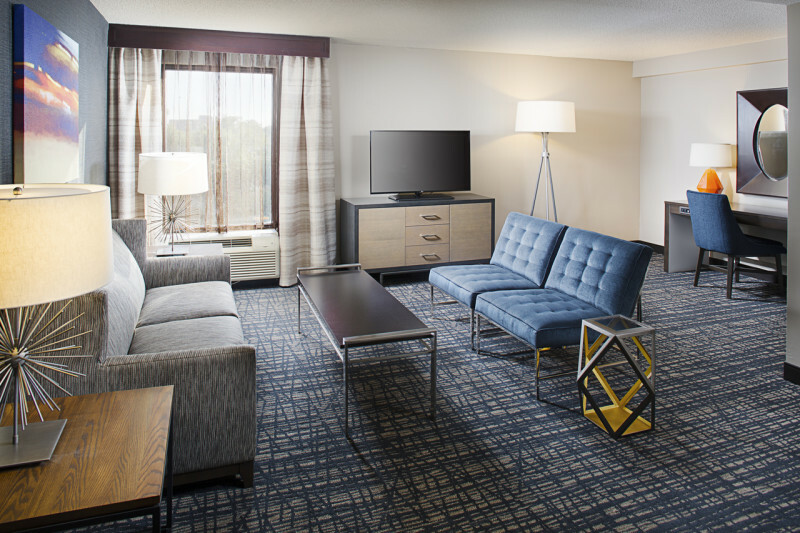 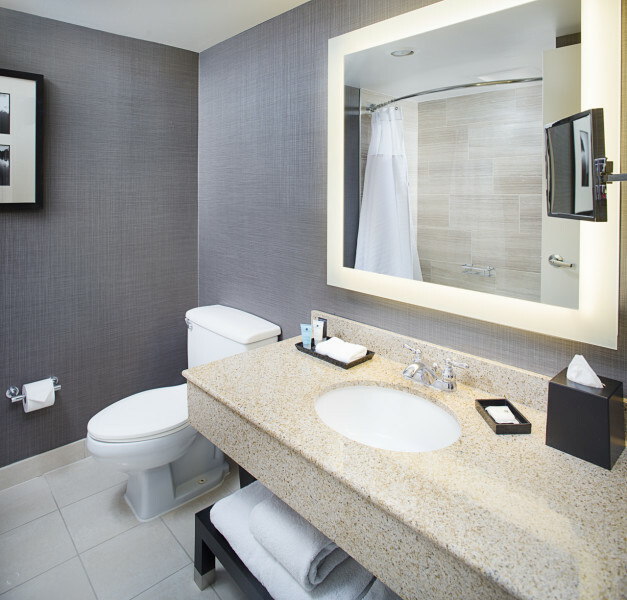 Upscale, full service hotel adjacent to shopping and a wide variety of restaurants. 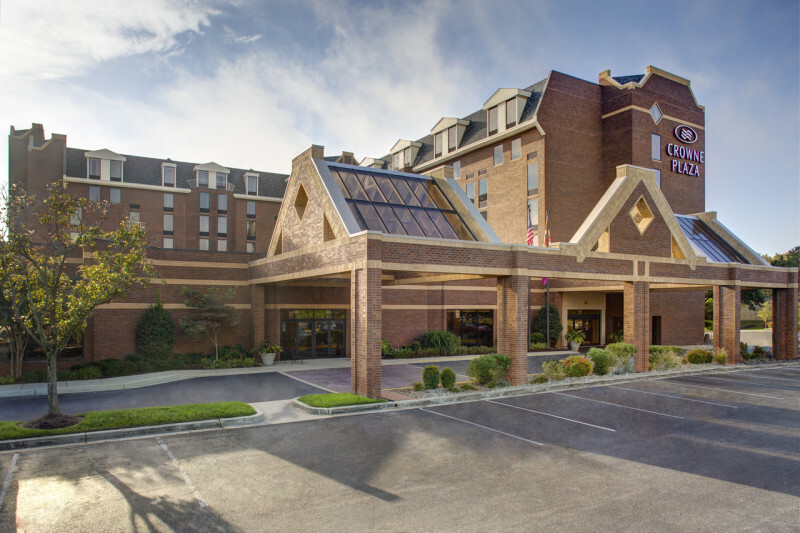 Within minutes of the the US Naval Academy and the Historic District of Annapolis. 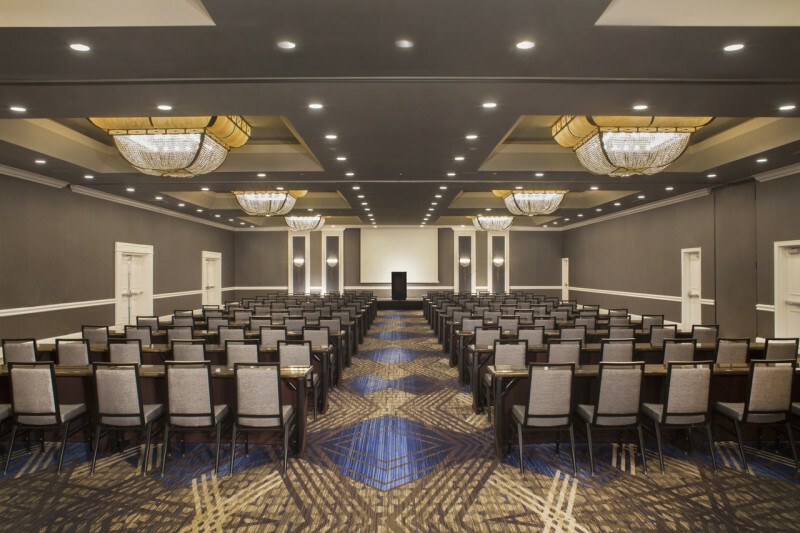 Event space for 10 to 400. 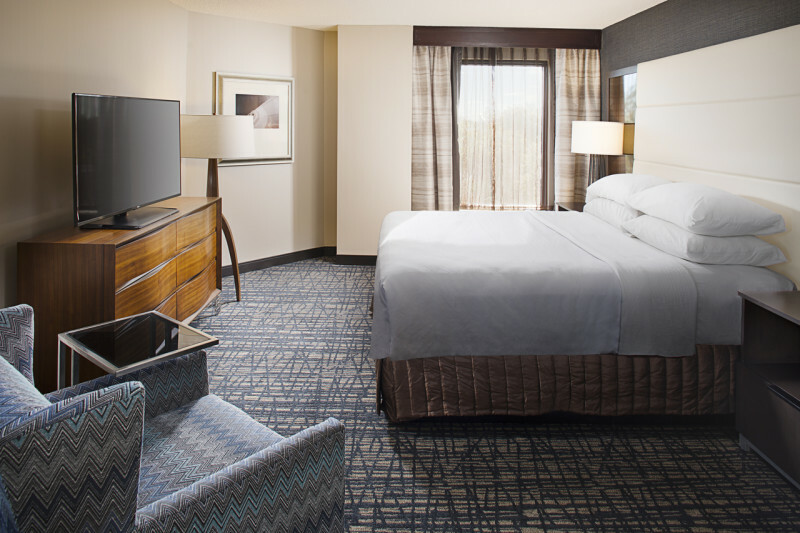 Reenergize with a swim in our indoor heated pool and whirlpool, or step out for some fresh air on the sun deck. 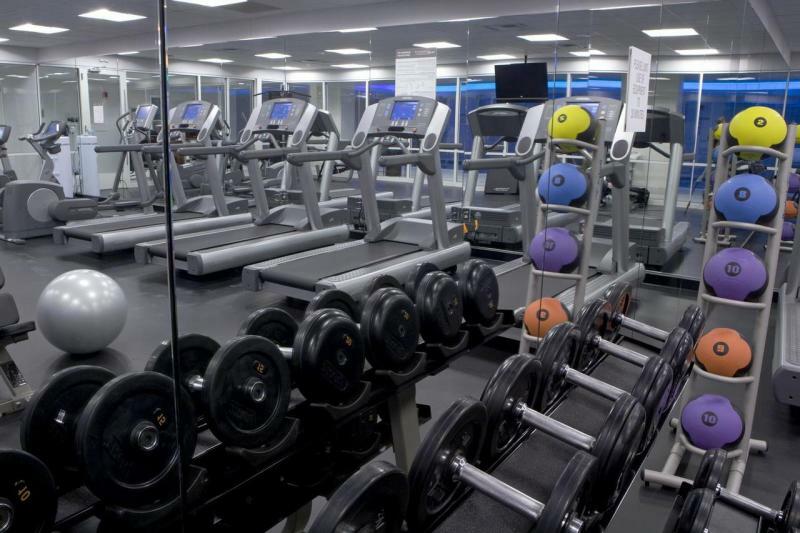 Keep up your workout routine in our state-of-the-art 24-hour fitness center, offering both universal and cardiovascular machines.